The official first season starts today, bringing with it new content, a new character, and the very first Battle Pass stocked with loot. Just like Fortnite, a new season means a new Battle Pass giving you access to unique items as you level up. 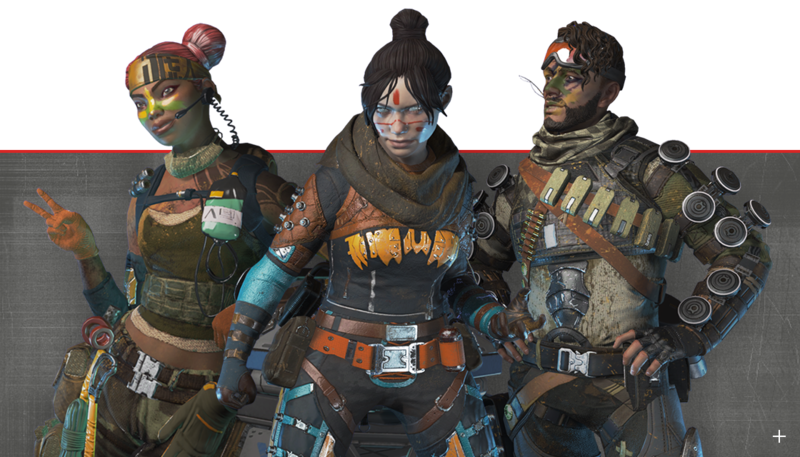 Right from the start, you’ll instantly unlock the Wraith “Survivor” skin, the Lifeline “Revolutionary” skin, and the Mirage “Outlaw” skin pictured above. After that, the more you play, the more exclusive loot you earn. 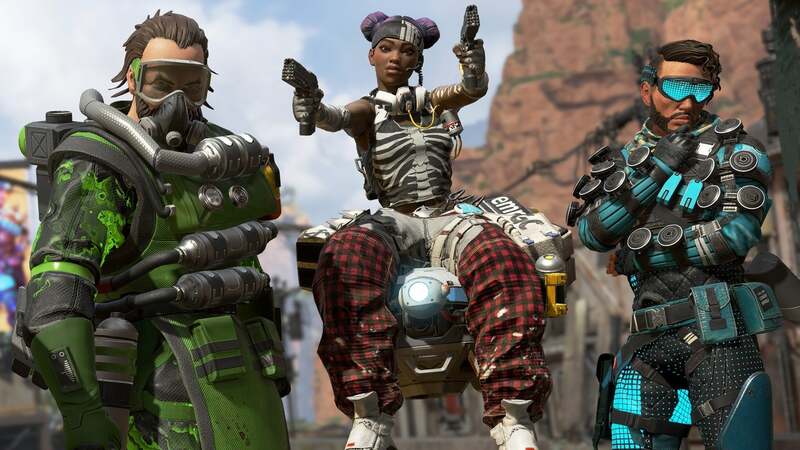 The Apex Legends Battle Pass can be purchased from the in-game store with the game’s in-game currency: Apex Coins. Everything you unlock from the Battle Pass is yours to keep forever. But, after the season is over, the loot is locked away forever. So, get your Battle Pass now! The Battle Pass isn’t free (just like Fortnite), but that’s where we can help you out. You’ll need 950 Apex Coins to gain access to the Season 1 goodies. Or, 2800 Coins to also unlock the first 25 levels of the Battle Pass instantly. We have Apex Coins for PC, PS4, and Xbox One on sale right now in our webstore. Get your packs ranging from 1,000 to 11,500 Coins (before they sell out). Search “Apex” at CDKeys to check out everything we have in stock. Octavio “Octane” Silva will do anything for a rush. After blowing his legs off competing in some very extreme sports, Octane is diving into the Apex Games for his newest challenge. Octane’s “Adrenaline Junkie” ability allows him to sacrifice health for speed and gives him an infinite supply of Stim regeneration. Combine that with his Launch Pad Ultimate Ability, and Octane is a high-flying, fast-paced force to be reckoned with. Octane is live in-game now! Hop in to give him a spin. 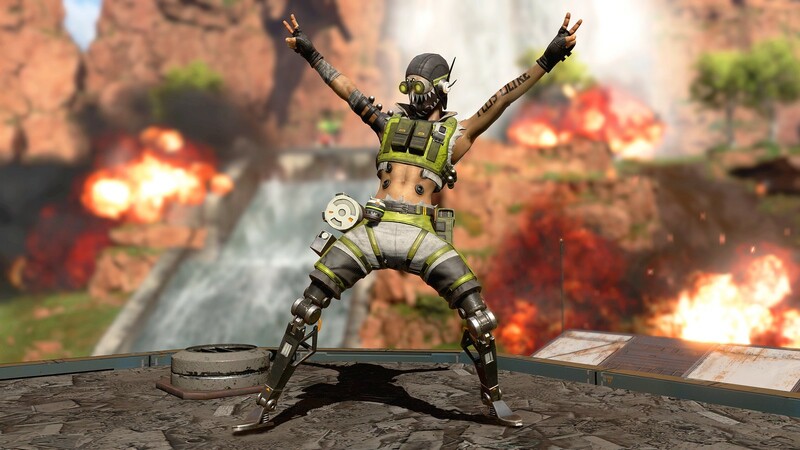 What do you think of Apex Legends? Will this newest Battle Royale be the one that topples Fortnite? Let us know in the comments below!